The Branch College of Ministry is proud to come alongside local faithful men and women and their ministries and partner with them in their endeavors for God's Kingdom. Please check out these local men and women and see what God is doing in and through their ministries below. 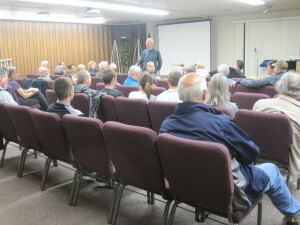 Gary Zacharias - Founder of apologeticsforlife.org and San Diego County Apologetic Network (SDCAN). He is an educator, having taught English composition and literature at public and private high schools, community college, and a university. For years he has been intrigued by the world of apologetics, that is, finding scientific, historic, and philosophical reasons for the truth of Christianity. For eight years he has led a weekly apologetics class at a large church in northern San Diego County. His special focus has been on making apologetics clear and practical for those who attend. From secular and biblical sources he provides understandable, fact-based knoweldge that will add confidence to the Christian who wants to defend his or her faith. © Copyright 2019 Branch College. All Rights Reserved.